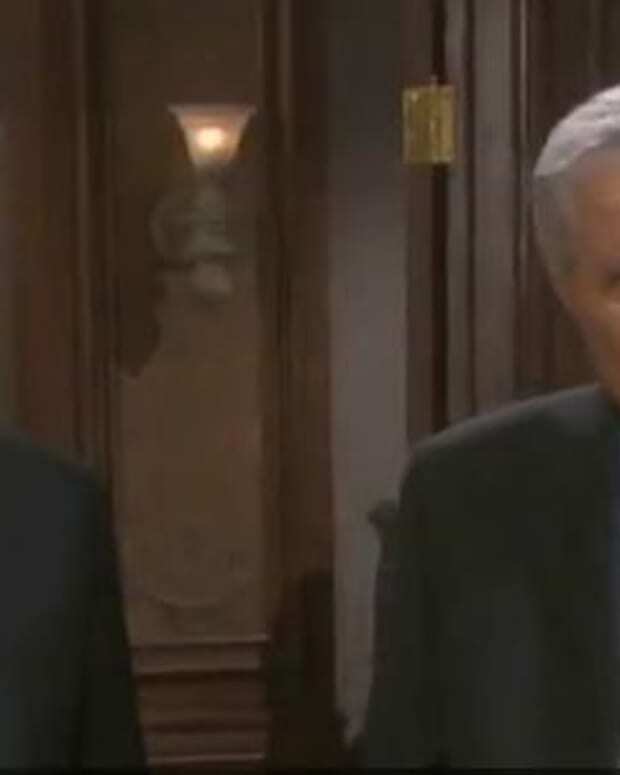 General Hospital’sFrank Valentini promised a “huge” surprise and Monday’s episode certainly delivered. 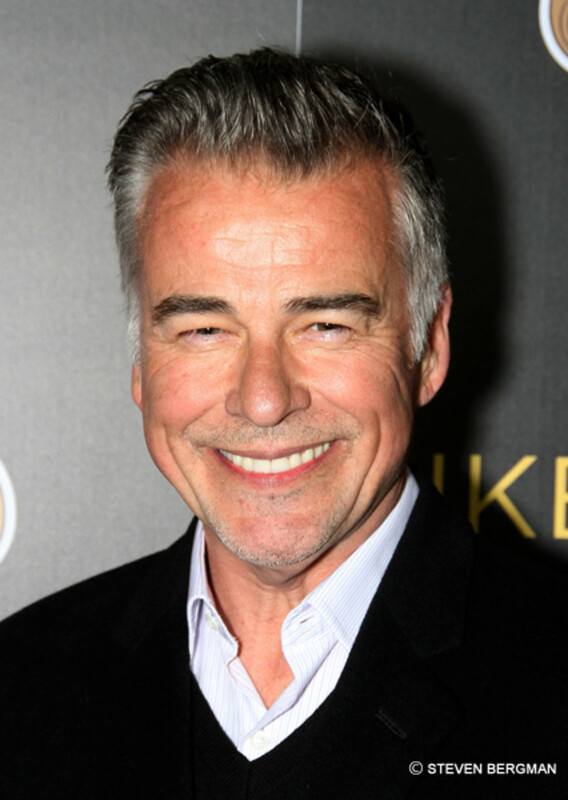 Longtime GH fans were treated to the return of Ian Buchanan . 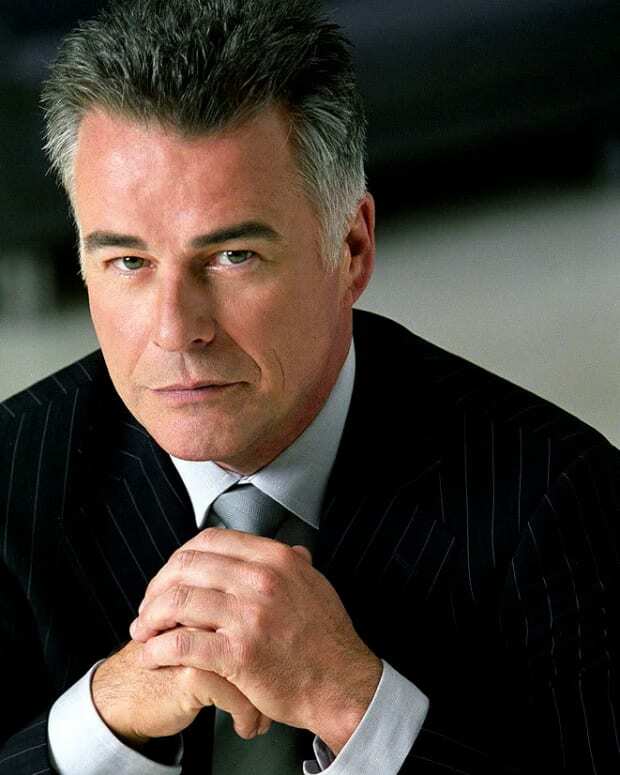 Is the mysterious man we saw Duke Lavery, or a doppelganger? What are your First Impressions ofBuchanan’s return? 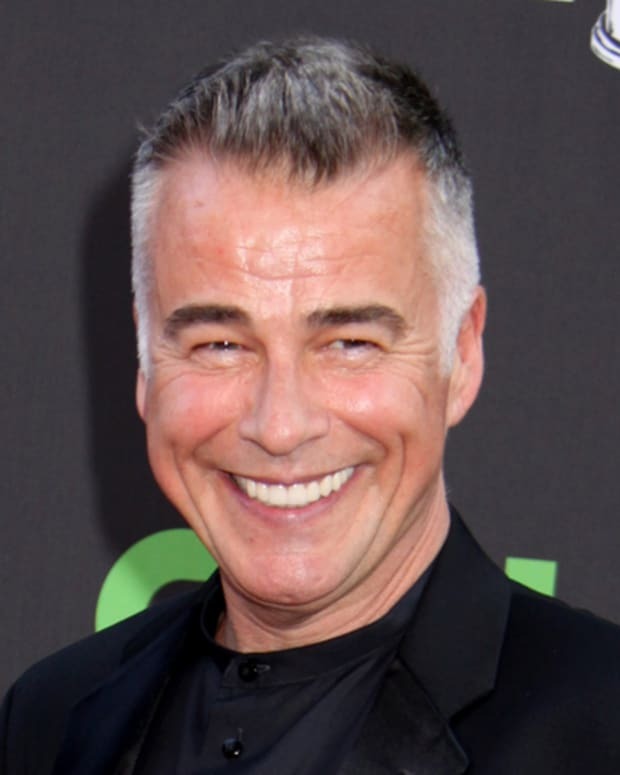 Ian Buchanan on General Hospital Rumors: "My Tweets Are Sealed"